This week’s Bookface is a smash hit! “This book speaks to a current tragedy that will bring up what is yet to be dealt with from the author’s past. The back and forth writing works well in this text and references to life in Lincoln and Omaha are numerous for readers who can easily imagine exactly where events took place. The abduction and murder of Candice Harms is described in gruesome detail beyond what those of us who lived through it remember, and violence against women needs to be highlighted again and again as an ill we have not yet solved in our society. An important read for all.”—from the Nebraska Book Award Judges. This week’s #BookFace model is the beautiful and historic Nebraska Telephone Company Building in downtown Lincoln, it also houses one of our favorite local bookstores, Francie and Finch!! 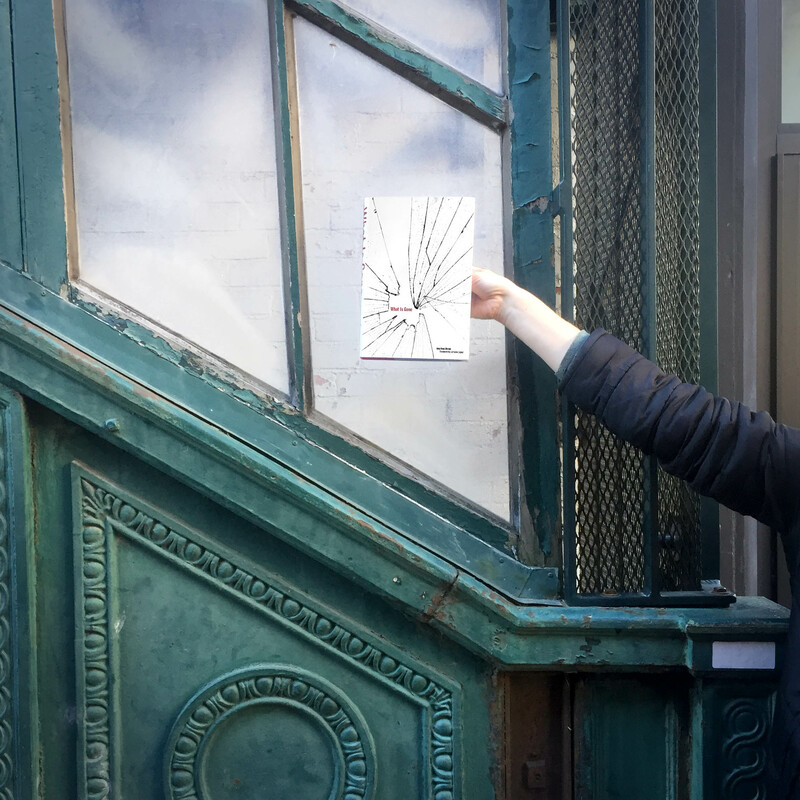 Don’t worry, no vandalism was committed in the creation of this #bookface. 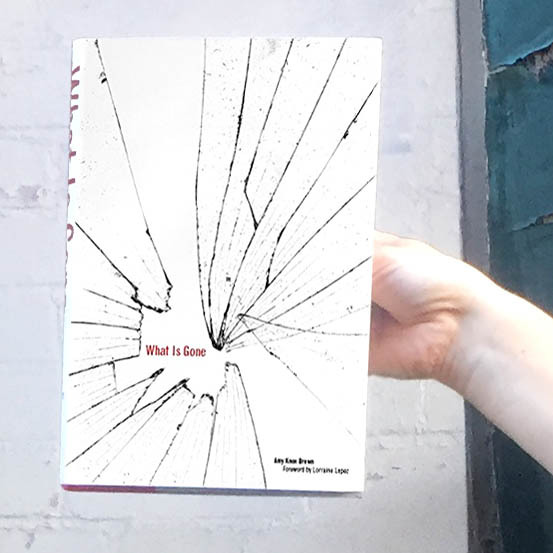 This entry was posted in Books & Reading, General, Nebraska Center for the Book and tagged "What Is Gone", Amy Knox Brown, Book Art, Book Covers, bookface, bookfacefriday, Celebration of Nebraska Books, Memoir, Nebraska Book Awards, Reading. Bookmark the permalink.